Home magazine Full Circle issue 53 is here! 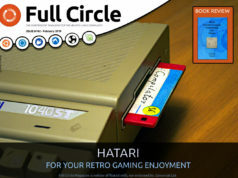 Previous articleFull Circle magazine #52 is out! 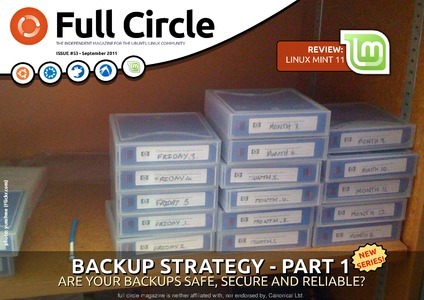 I am an avid follower of Full Circle, but I have to admit, it is often quite a tease to find out just how to read it! Les, up at the top there is a part that says “get it while it’s hot” underneath that is a link to the magizene. generally it will say http://www.fullcirclemagazine.org/ followed by the magazine issue number. 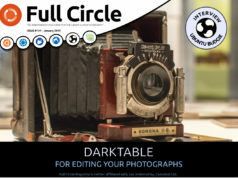 http://fullcirclemagazine.org/issue-53/ is the current one.